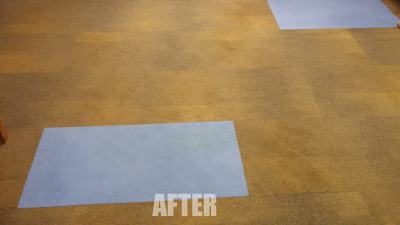 With both benefits and draw backs commercial carpet tiles are an economical solution for large spaces that get a lot of foot traffic. 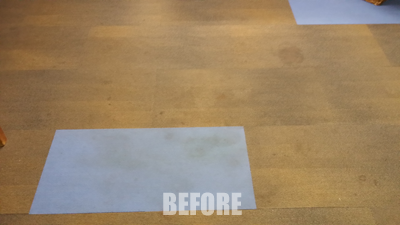 If your commercial space needs a good carpet cleaning call Chem-Dry of Tampa FL today. Call Chem-Dry of Tampa for your commercial carpet cleaning needs.